6. I haven't received any IJPTT notification even after 10 days of submission! 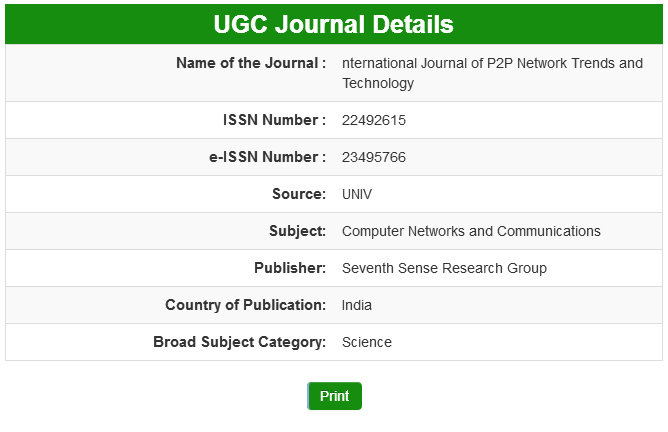 Ans: IJPTT policies allow the publication of a normal paper may contain up to 4 authors and 15 pages. If exceeds no problem, send your paper we will allow based on technical excellence.